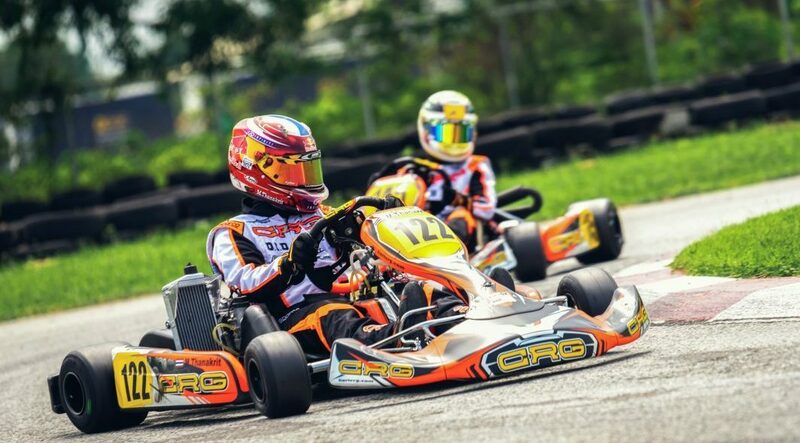 Karting is often seen as the starting place for racing champions of the future. 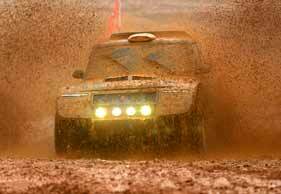 It’s also a motorsport which stands alone in its own merits. From rallying to trailing, autocross to rally cross these forms of motorsport dispel the myth that you need tarmac to compete. The worlds most recognised form of motorsport, encompassing everything from historic classics to f1, touring cars to time attack. Find sprint suitable batteries, rod ends, bearings and lubricants. 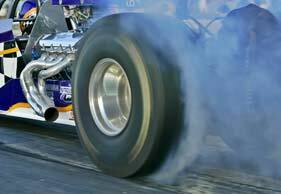 From dragsters to hill climbing and all in between – we stock it all. If you didn’t start your karting fun as a child, it doesn’t mean that it’s over. Plenty of adults across the world are just entering their kart for the first time. 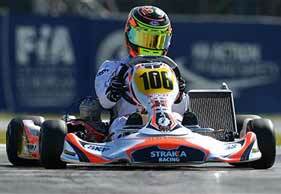 Karting as a sport is invigorating, so why give up on that chance? Here at ABC we pride ourselves on our exceptional service and also our vast technical knowledge. Known for our huge stock of rod end and spherical bearings, there really is no other company with our expertise on these products. We also have a wealth of other product essentials such as adhesives, abrasives, batteries, fasteners and lubricants. 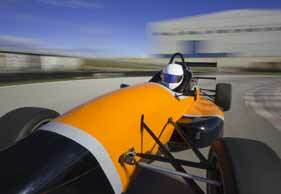 We work with the best motorsport teams – so we know what works. Our comprehensive technical knowledge means we can get you exactly what you need. We stock the biggest and best brands because we know their products deliver what you need. This includes Loctite, Neo, Nachi, Aurora, Fluro, NSK-RHP, IKO, INA, FAG, Minebea and Rose Bearings. What makes us different is our outstanding technical knowledge, amazing customer service and worldwide same-day dispatch. Regardless of what you’re after – ABC Bearings is the answer. We know just how important and valuable your time is, so that’s why we guarantee to get you up and running with the least possible fuss. Full expert technical advice is available over the telephone and we will give you an accurate quotation in next to no time. At ABC we know and understand the value of service and you will find that we will always be prepared to go the extra mile. 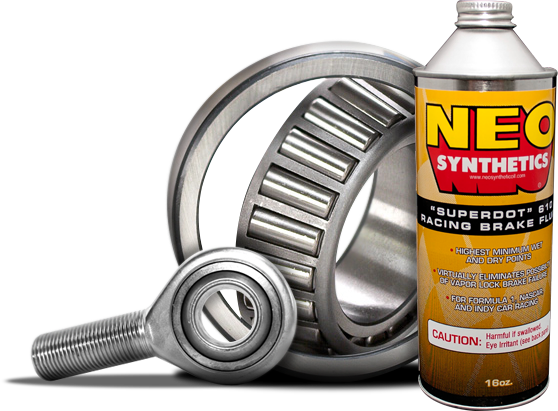 Bearings reduce the need for parts to be replaced due to common problems like friction. 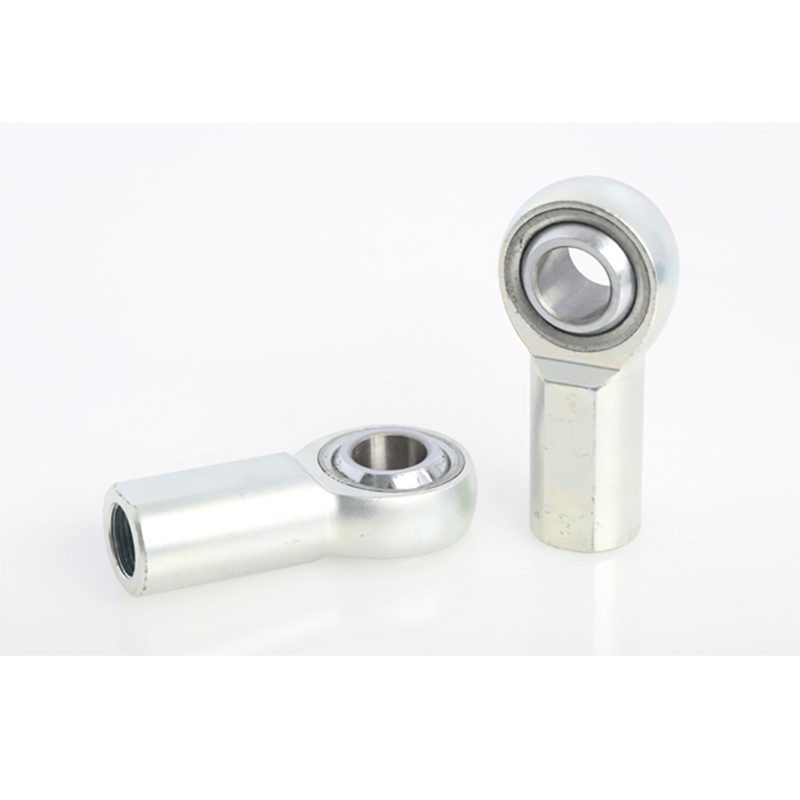 Different kind of bearings of different sizes and designs are used where appropriate for whatever is needed. 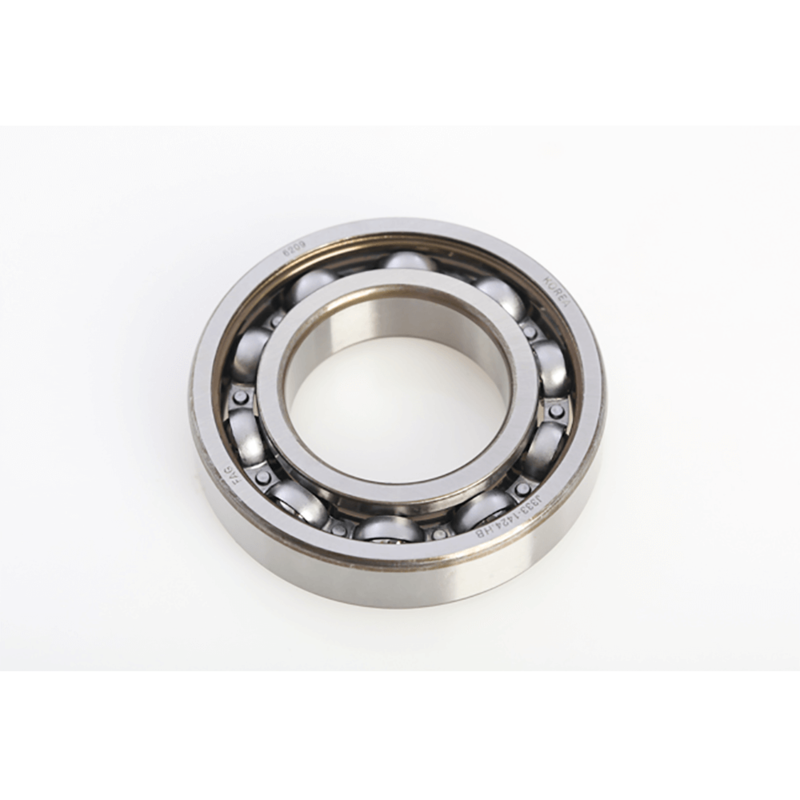 We specialise in frequently used, everyday bearings as well as top performance. 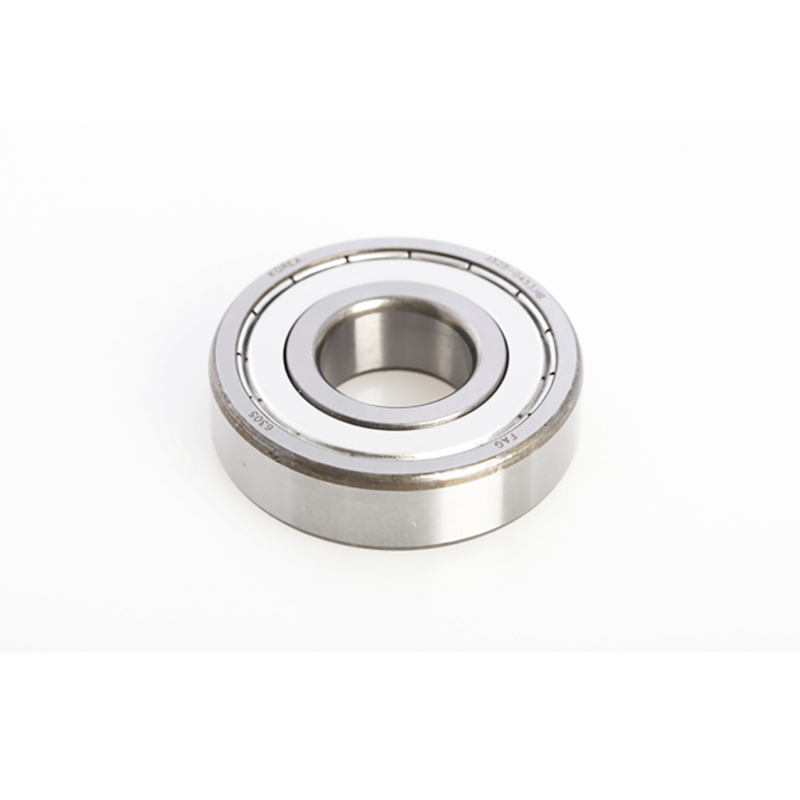 Our selection of deep groove ball bearings make up our most popular product range. These are extremely versatile, being used for simple and complex designs. They’re self retaining bearings with solid outer and inner rings as well as ball and cage assemblies. They’re simple, robust and effective. We offer ours as standard in both open rubber sealed (2RS) and metal shielded (ZZ) designs. 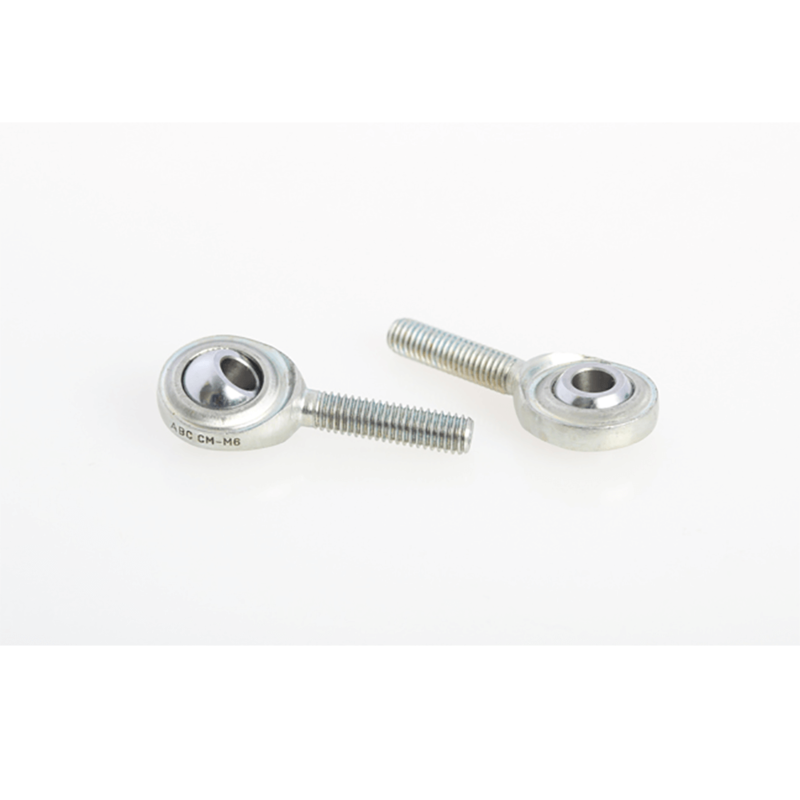 We also provide these in a “loose” internal clearance, suffixed with C3. 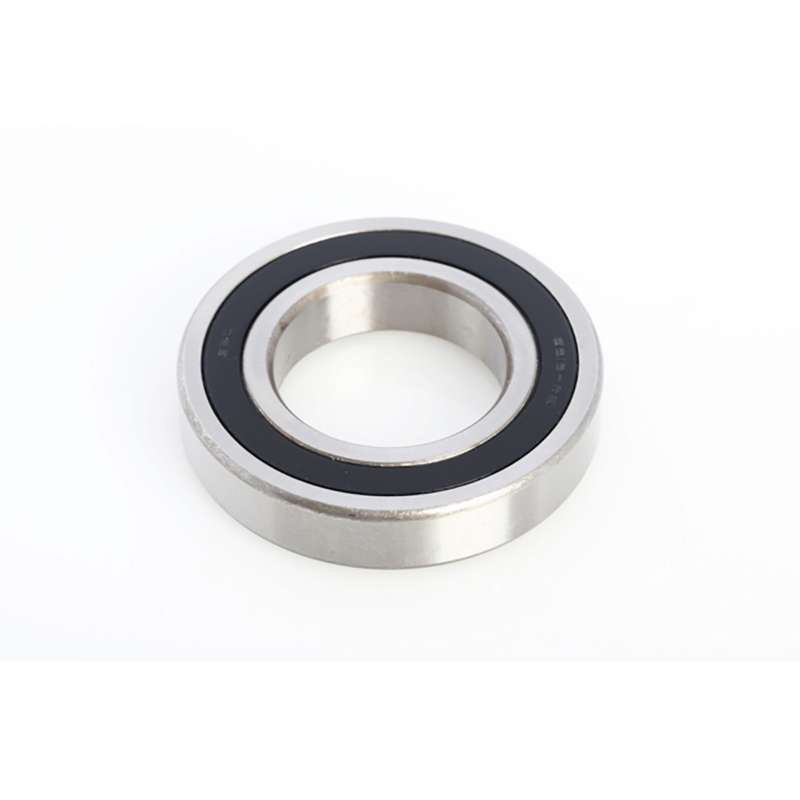 These bearings can support axial and radial forces from both directions. 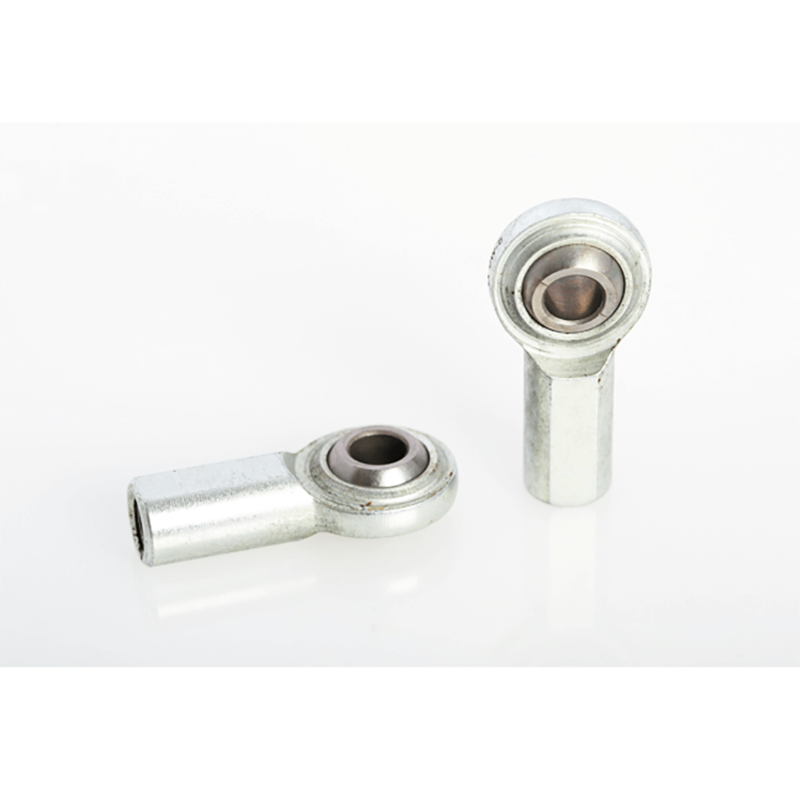 Rod end bearings are ideal for autosport purposes. Available in both self-lubricating and maintenance-free options, they’re a very popular choice in this area. 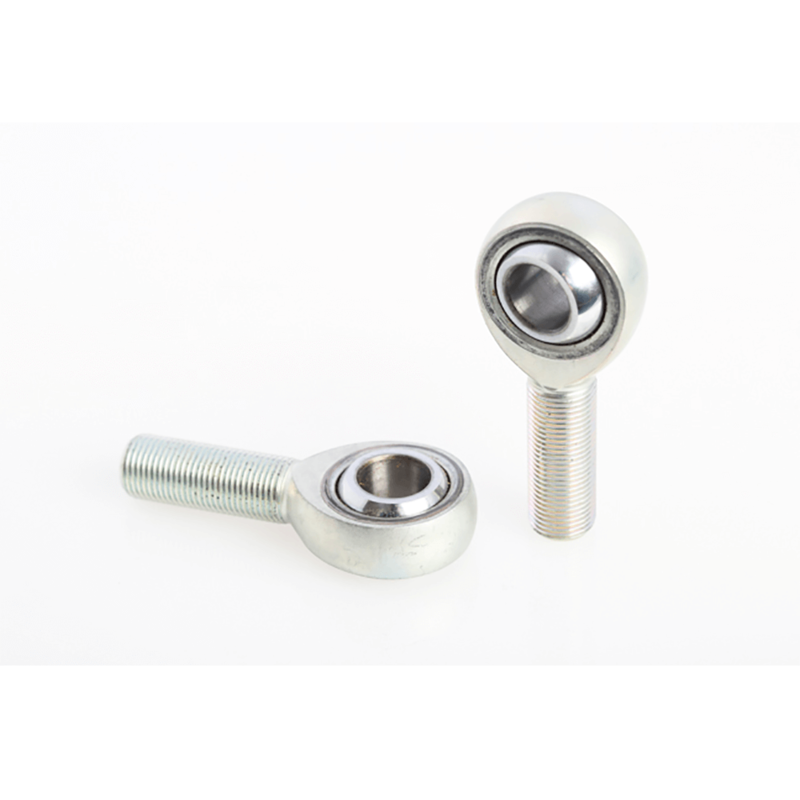 Rod end bearings often have a mild steel corrosion resistant body, with a hardened chrome steel ball. 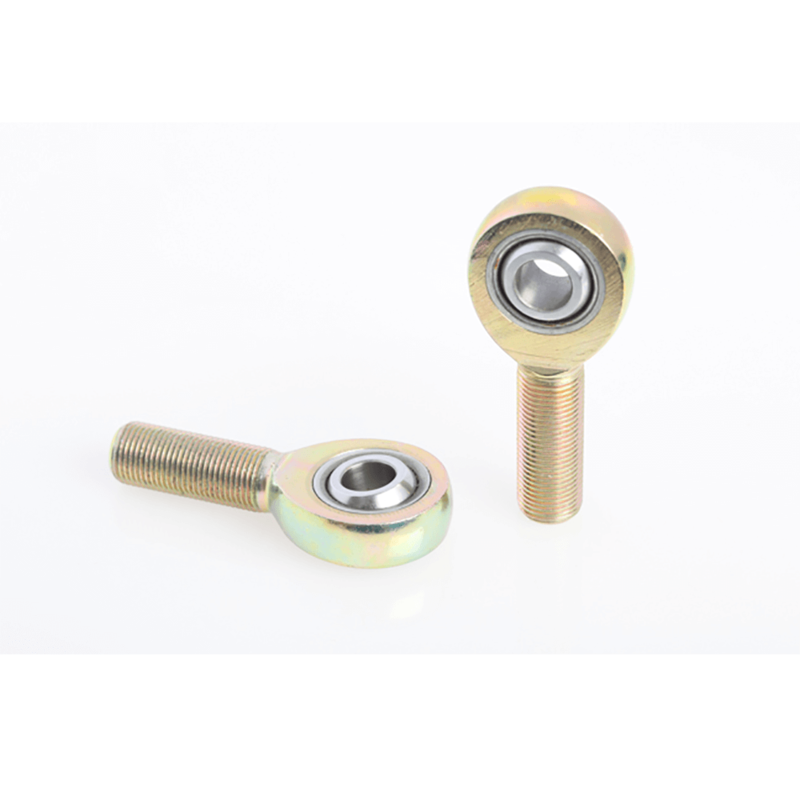 As with every style of product we stock the biggest and best rod end bearing manufacturers like Aurora, Nachi, Fluro, IKO, and FAG. Spherical plain bearings are ultra high performance, stainless steel bearings featuring an inner ring with a sphere convex outside surface. The outer ring has a sphere but concave surface inside. These types of bearings are ideal for arrangements with tricky alignment movements. Typical uses could include where oscillating or recurrent tilting movements must be permitted at slow sliding speeds. Still unsure? Give us a call! Our team are always striving to get the right products out to our customers. A needle roller bearing is a unique type of bearing which uses cylindrical rollers. They have a high load carrying capacity, but can still operate in places where bearing arrangements have limited radial space. In autosport they’re often used in rocker arm pivots, pumps, compressors and transmissions. Our batteries are far superior to standard lithium ion batteries. They’re ideal for high power applications such as motorsport, as the performance of these batteries is maintained for far longer than typical alternatives which gradually lose voltage output over time. A lot of these batteries can operate in extremely high temperatures, can fully charge in only 15 minutes and have a very long lifespan. They’re also one of the safest battery options available. To compete in a competitive environment, you need every advantage possible and these batteries offer that in every area.